Charlie McBean has always dreamt of a kitten of his own, but he’s already ten and doesn’t have one. 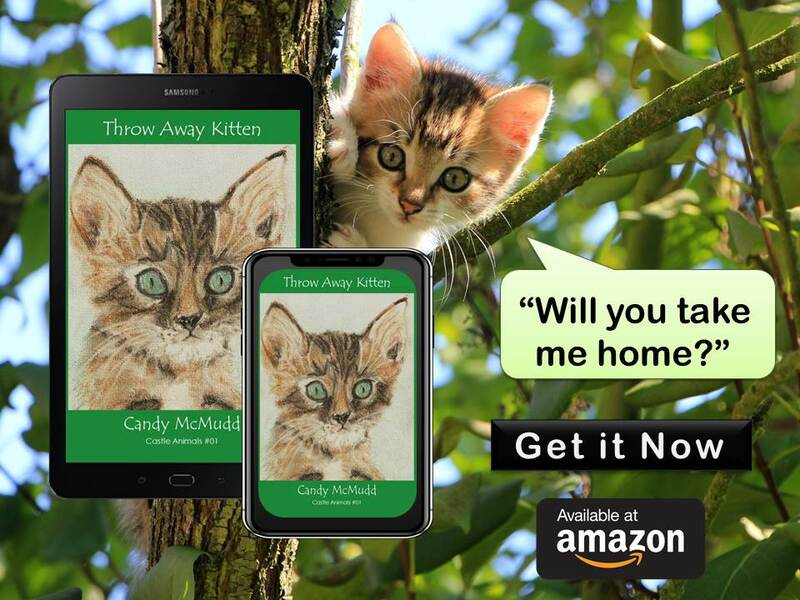 His family moves from the city to an old farm house where he discovers a box of kittens left in his neighbour’s yard. When his neighbour says he’ll take the throw-away kittens to the shelter, Charlie and his sister Cavell volunteer to find homes for them. As potential owners start to arrive to see the kittens, Charlie worries his plan of keeping one for himself will fail. Sign up to receive Quarter Castle Publishing’s Newsletter.